Look No Further! Condo Listings that Won't Last! 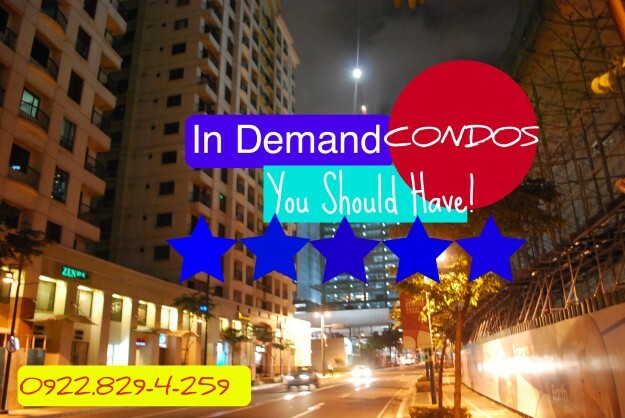 As this is a highly in-demand condominiums in the listing – please call the number indicated to verify availability. One day notice prior to viewing. We will schedule viewing upon submission of the form which we will email to you. We are glad to be part of your property search her in the Philippines. CALL TO RESERVE THE UNIT! One Serendra – 174m2 @ 19M, assume balance, MUST SELL ! 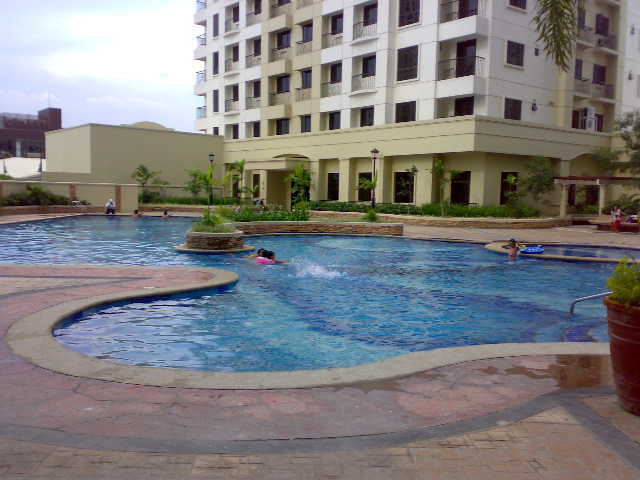 Strata View – 287m2 @ Php 18M, penthouse, 4br, new !